Local commercial knowledge with local experience. That’s how Rural Mutual Insurance has been protecting businesses in Wisconsin since 1934. If something unexpected happens to your Business, wouldn’t you want to be protected by a local company that knows you and your needs? 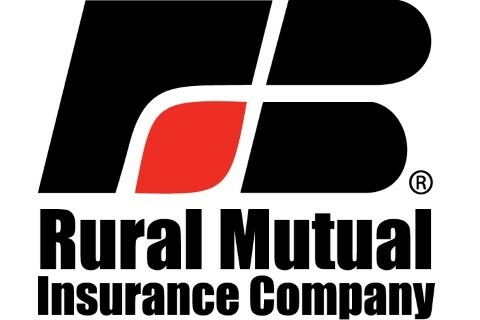 Rural Mutual is the third largest writer of commercial business in the state of Wisconsin. Since we only do business in Wisconsin, premiums paid here, stay here to keep Wisconsin strong. 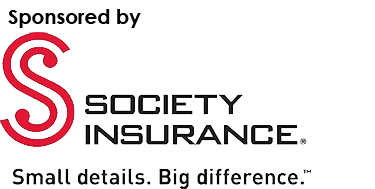 Contact your local Rural Mutual Insurance expert or visit us at RuralMutual. To learn how you can keep Wisconsin strong.